The U.S. celebrates something that cops love...yes, we're talking about donuts. They've dedicated an entire day to celebrating donuts and while this may seem like a trivial day, some have taken to celebrating it in another form. 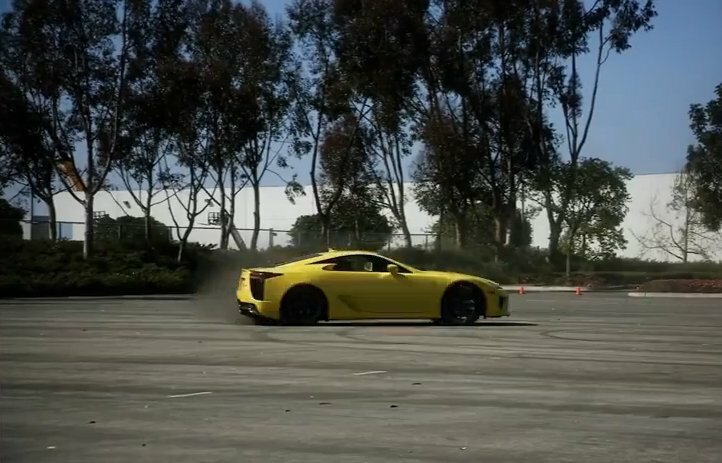 You guessed it, car enthusiasts have been taking their high performance cars and making donuts of their own. Even the ladies have been joining in on the action with LPGA Professional Golfer Natalie Gulbis taking her Lexus LFA out for a 'spin'. I think it's safe to say that most men wish their significant other could handle a car as well as Natalie does. Watch her burn some rubber here.